I love weddings and I absolutely love wedding planning! From Themed to Quirky I love them all. Every bride/groom is different and I believe that should be reflected in your wedding. After all it’s the one day that should be all about you. 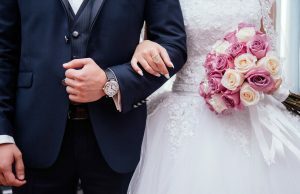 Whether it be romantic pastels and woodland themes to signify your love and gentle relaxed style, or bold and vibrant statements that show your strength as a couple and excitement for your future, whatever your wedding day vision, I offer a deeply personalised service to ensure your day fully represents you as a couple. 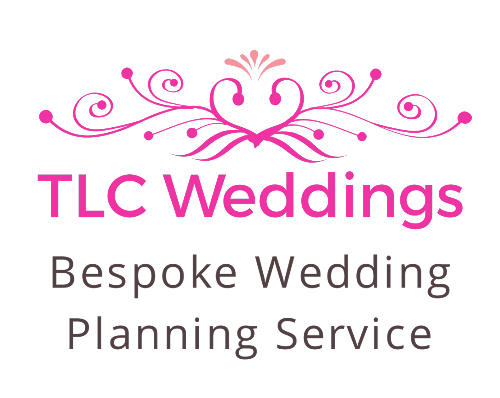 Based in Worthing, I am well positioned to offer my wedding planning services in and around Brighton, Chichester, Horsham and many other areas across West Sussex. Not enough time? Need full support and guidance from start to finish? Have you done some planning but need help with some finer details? Need someone to bring everything together on your special day?